In 2010, 1.9 billion emailers sent 107 TRILLION emails. If past trends continue, this figure will grow exponentially in 2011. The impact of Facebook and Gmail’s new email enhancements are also going to drive the use of email into an always on and always available communication tool. “It is evident that email is still the killer app, with email billing being a natural extension – the inbox is rapidly replacing the post-box. Although eBill Consolidators are all marketing a single place for storing your bill, the inbox remains the perfect and preferred consolidator,” says Mike Wright, CEO of Striata. The results of paperless adoption initiatives have continued to disappoint. While the inbox is the logical electronic equivalent to the mailbox, most Billers have opted to rather build self serve portals. According to Striata and AcceptEmail, this is where paperless adoption falls down. Billers looking to speed up payments should also consider the merits of email delivery. Companies like Striata and AcceptEmail provide customers with the ability to pay directly off the face of the email or the attached PDF bill. Based in Amsterdam, The Netherlands, AcceptEmail deploys a comprehensive e-Billing and Payment Service. AcceptEmail combines the power of email with the ease of online payments in a complete, safe and accessible SAAS solution. 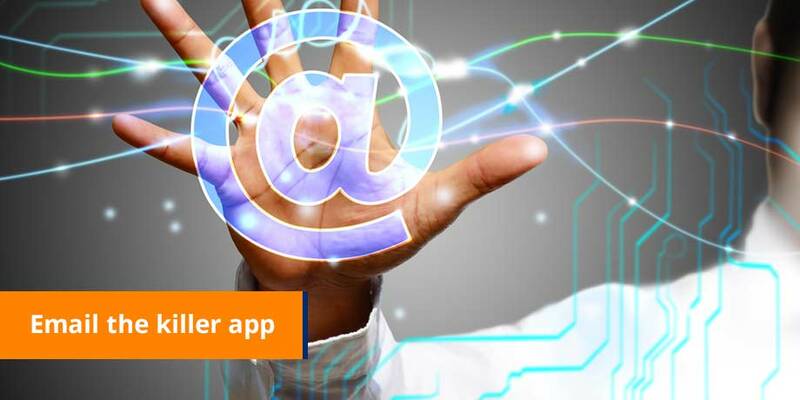 The service of AcceptEmail, which can be used throughout Europe, is now used by over 100 companies and institutions, including T-Mobile, Nuon, Ziggo, Cordaid, neckermann.com, UPC, AB Inbev, Santander and many others. For more information on the company and the service, please visit: www.acceptemail.com.